I’ve had Danielle on the podcast now 4 times, and I always enjoy our interviews because Danielle is a great practitioner of what she preaches. She has the unique perspective of being a practice manager as well as an amazing marketer so she is able to share some great insight. 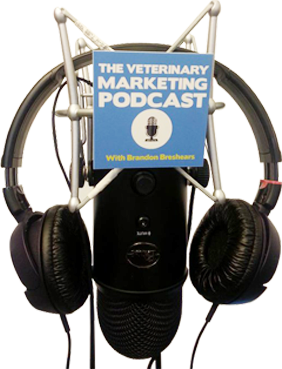 In this week’s episode we go into what she is doing with social media marketing in her veterinary practice as well as what she is doing to help her clients with their social media efforts. In this episode I catch up with Danielle to see what she thinks about Facebook, and if it is still where she thinks there is a huge opportunity. We cover also cover what kind of ads she is running these days on Facebook as well as some of the major changes Facebook has made to profiles. Along with a few other topics on Facebook, we cover Instagram as well as Snapchat too. 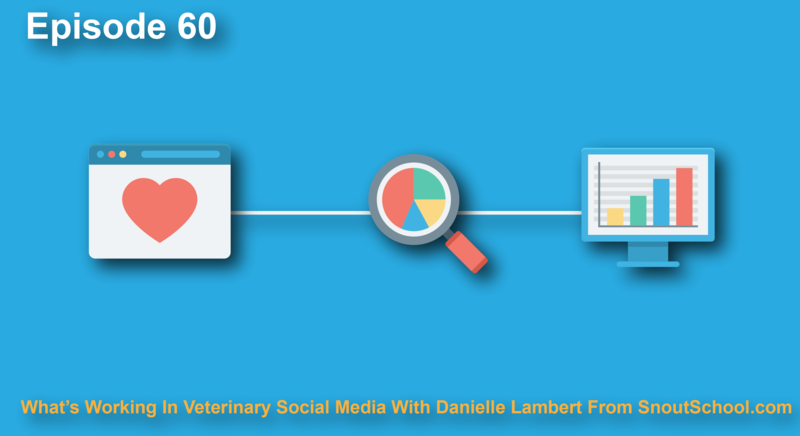 Be sure to check out this full episode and be sure to subscribe get Danielle’s FREE guide, the 5 MUST-HAVE social media tools for your veterinary hospital. Click Here For The Guide.